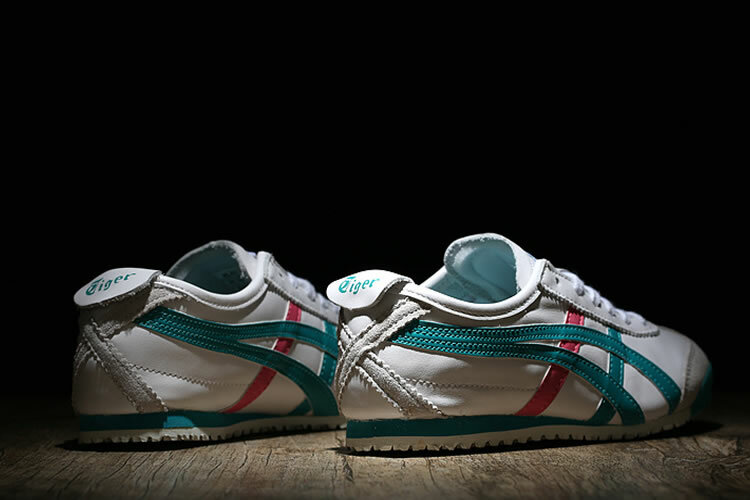 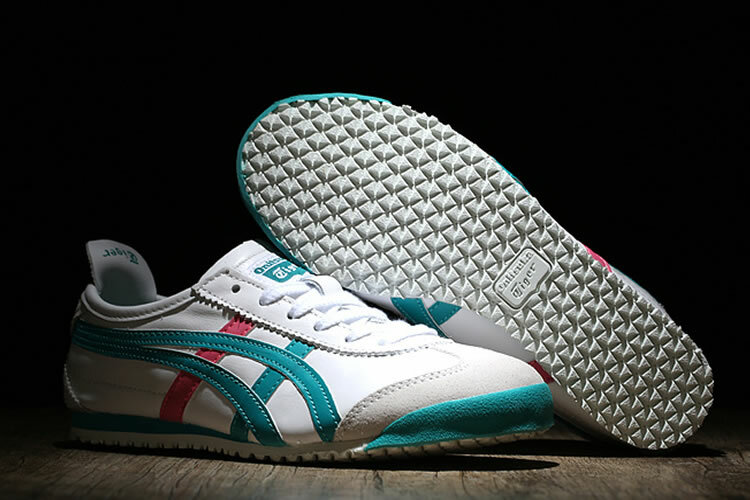 Product Code: HL474-0178> White leather upper with trademark Onitsuka side stripes in LT Grey and Red leather. 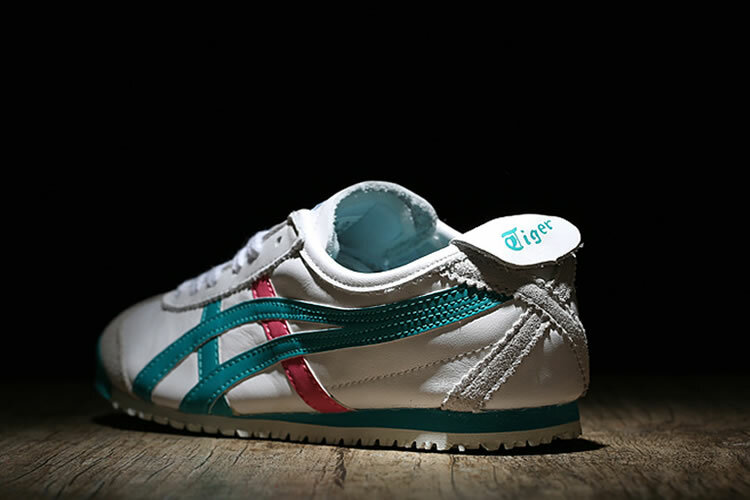 Beige heel tab, with 'Tiger' logo. 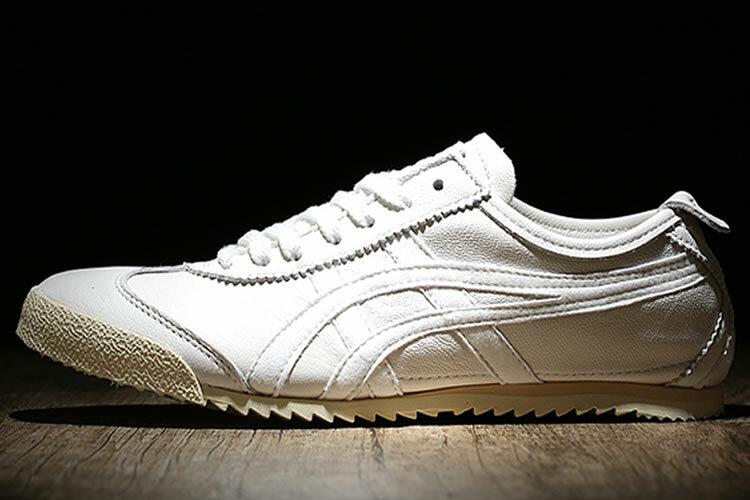 Matching beige suede toe protector and slim beige synthetic sole. 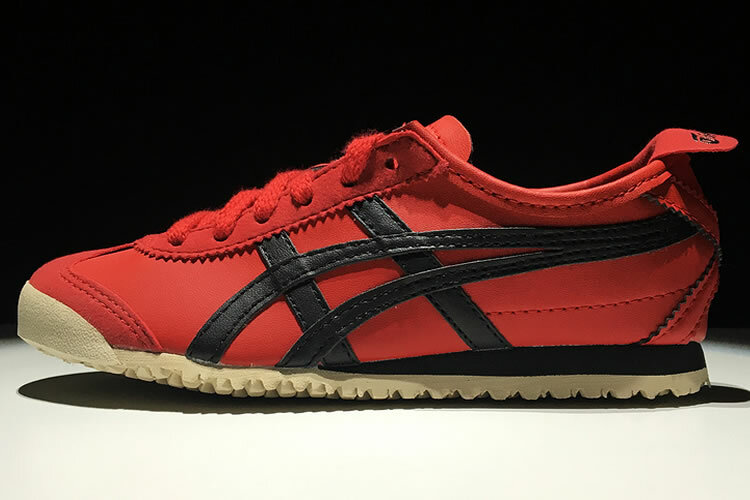 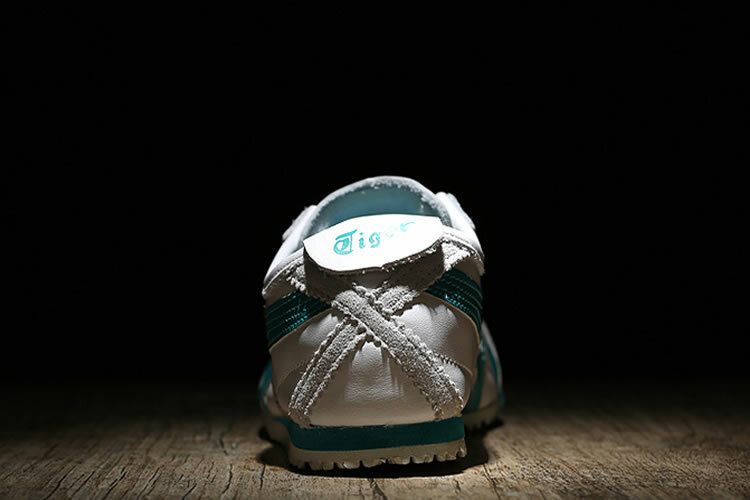 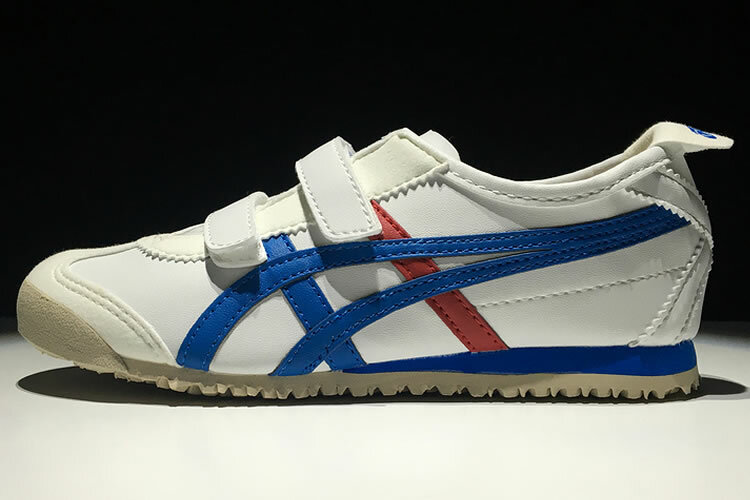 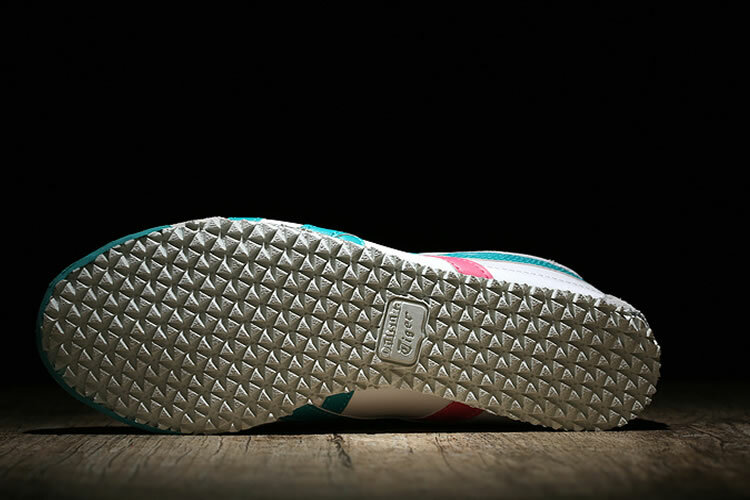 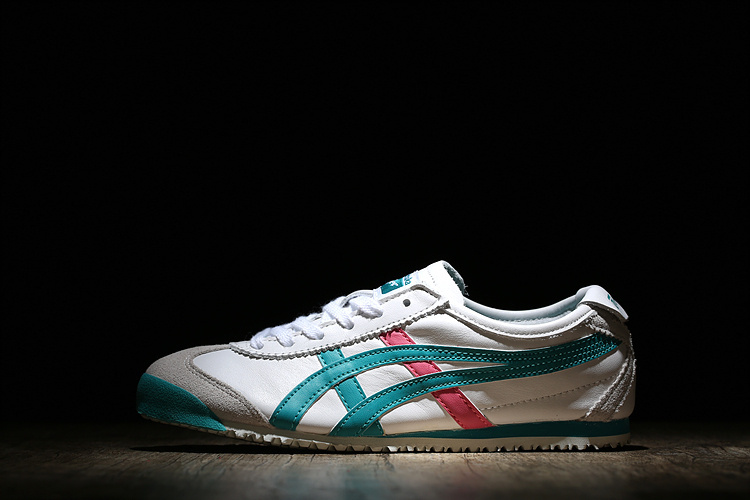 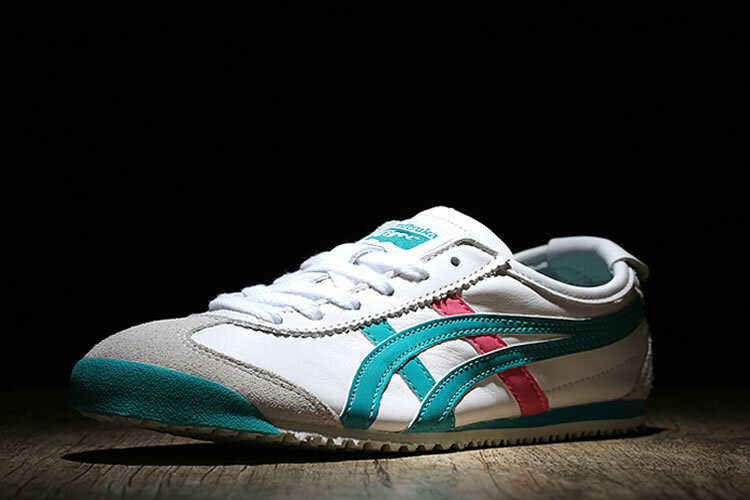 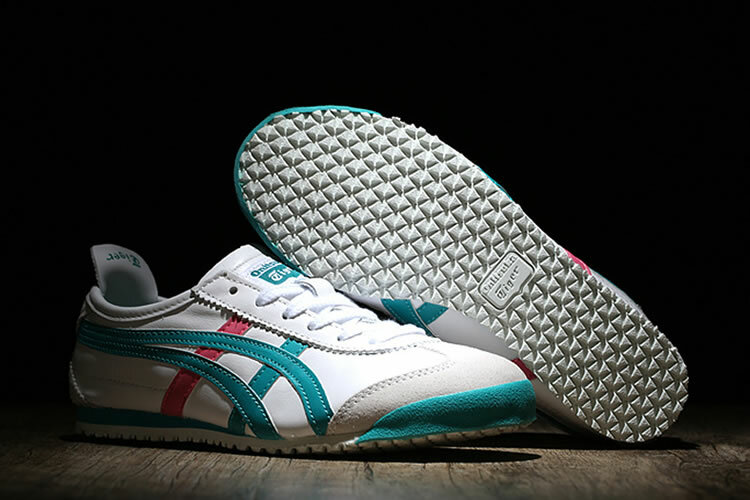 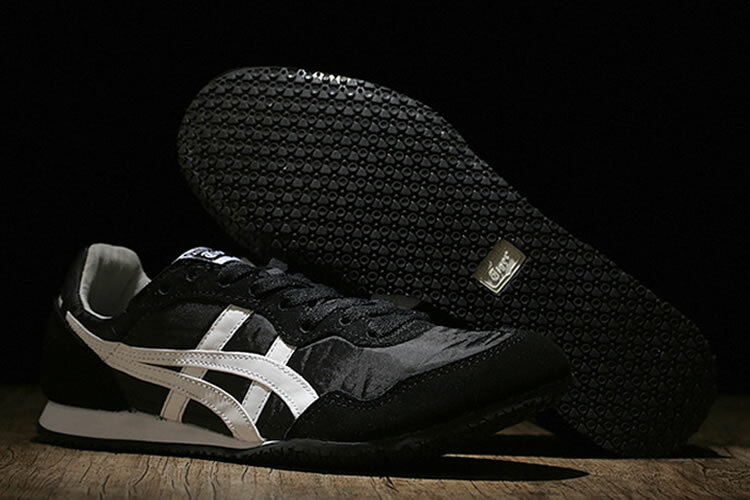 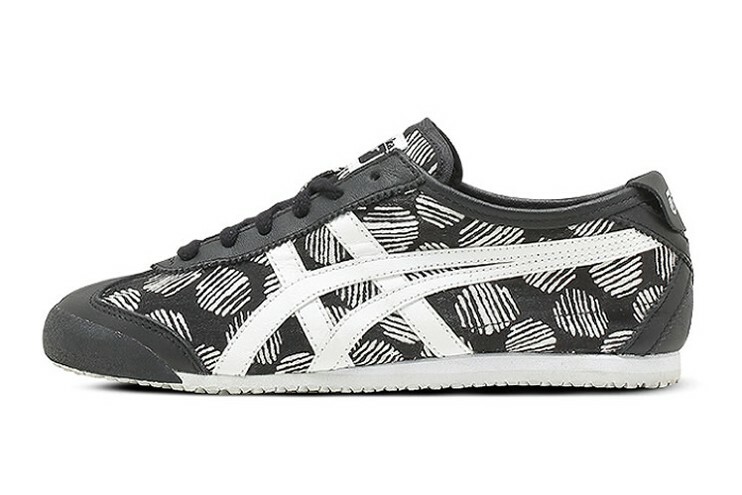 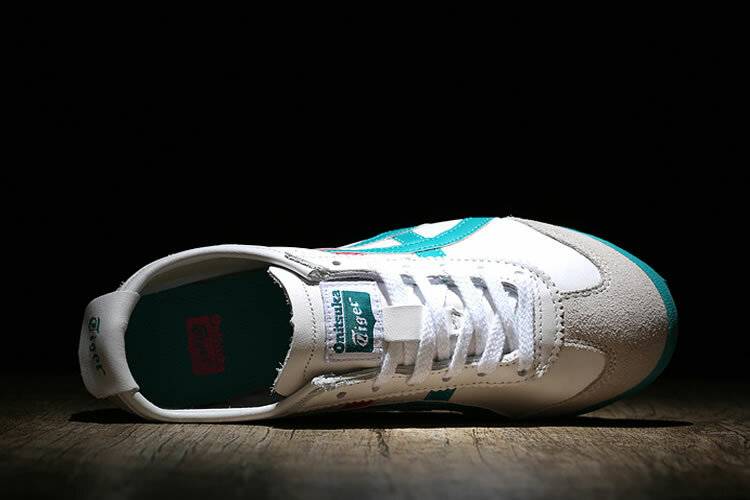 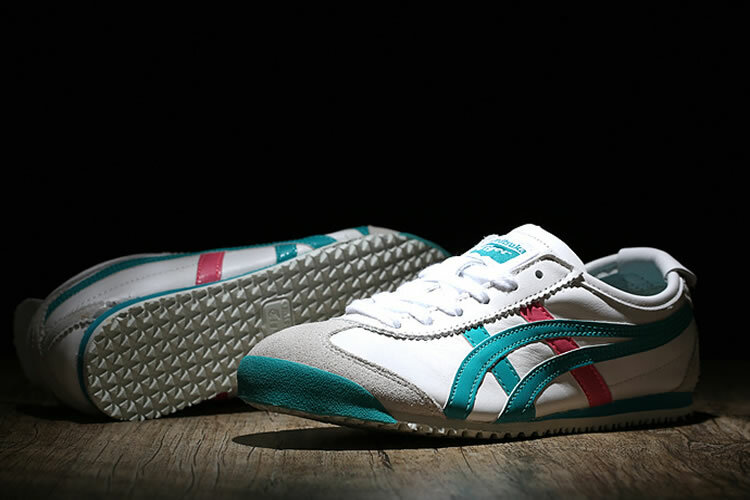 Superb low sleek silhouette, and this is the famous "Kill Bill" colourway by Onitsuka Tiger. 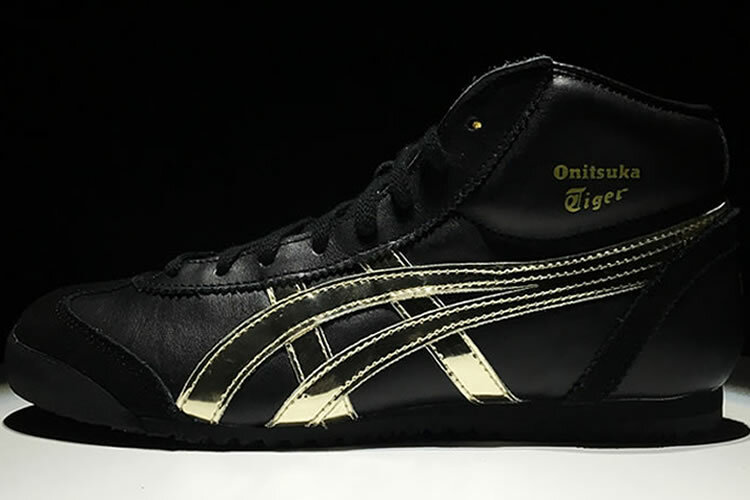 5.Secured and Various Payment,Paypal,Credit Card,,etc.